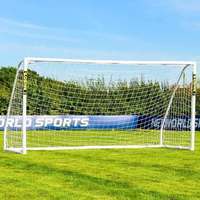 21ft x 7ft FORZA Alu110 Freestanding Football Goal for training and matches. 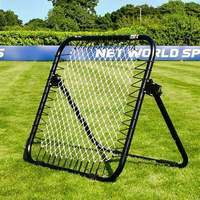 Premium 110mm aluminium goal frame with a 5mm braided HDPE goal net. Optional wheels and weights. To move the 21 x 7 freestanding football goal with ease on all playing surfaces, heavy duty goal wheels are a convenient optional extra. The levered wheels have a unique CAM mechanism, designed to do the lifting for you by raising the goal 100mm off the ground, providing simple mobility. For reliable performance, the optional internal counterbalance weights have been tailor made to fit within the goal frame, securely holding its position throughout even the most arduous of matches. The moulded goal weights require filling with water, sand, stone or metal before fixing into place. 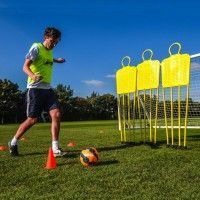 The professional levels of manufacturing evident in this 110mm reinforced aluminium football goal provide unbeatable durability and longevity. The heavy duty goal posts are also light in weight, an innovative feature seldom seen in goals of their ilk. The freestanding frame can be lifted and carried. 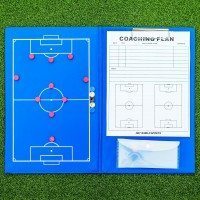 Slight smaller than a regulation full size football goal, this 21 x 7 freestanding aluminium goal is a valuable addition for clubs and coaches who deal with both first and youth teams. 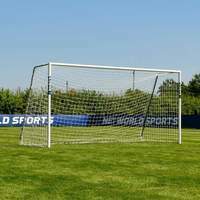 The multi-purpose football goal can take centre stage on the junior matchday pitch before putting the first team through their paces during training drills. 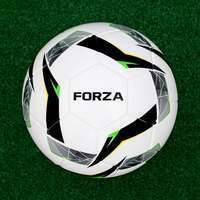 Freestanding and mobile without making any compromises on durability, this long-lasting football goal will leave a lasting impression on any pitch it graces. 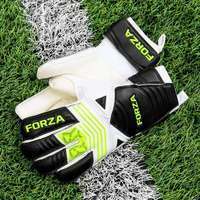 FORZA Alu110 football goals are goal of choice for Premier League clubs, suitable for indoor and outdoor use all year round. No corners have been cut during the manufacturing of this high strength multi-use football goal. 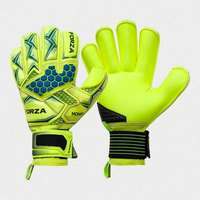 The 110mm reinforced aluminium design provides unsurpassable levels of durability while the powder coat finish ensures that the goal won’t come unstuck during periods of inclement weather. 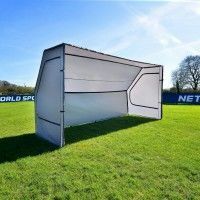 The rust and corrosion protection afforded by the weatherproof design allows the goal to be stored outdoors throughout the season without becoming damaged, offering convenience and value that can’t be beaten. 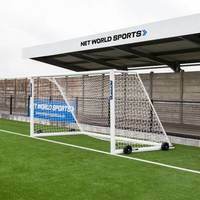 Due to its innovative freestanding design, the goal doesn’t need to be fixed into position, allowing it to be applied to a wide variety of surface, including astroturf and indoor hard pitches. 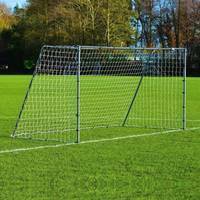 Complimenting the premium quality 21 x 7 aluminium goal frame is the best football goal net on the market. With a substantial thickness of 5mm, the UV treated HDPE twine netting can keep up with the pace during repeated high intensity use throughout the season. The all-weather goal net won’t succumb to rot when left outdoors during the winter months, providing performance that you can trust. 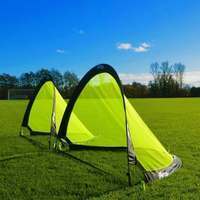 Incredibly durable with a professional design, the goal net will light up any senior training session and junior matchday that it’s deployed in. 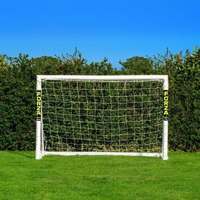 The match-winning combination of aluminium posts and weatherproof goal net result in the best 21 x 7 football goal on offer. Move your goal in between playing surfaces with the greatest of ease with the optional lever type goal wheels. 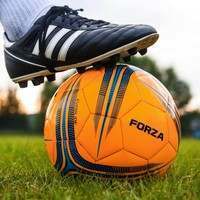 The wheels facilitate quick and easy movement of the heavy duty football goal with a CAM mechanism which raise the goal 100mm off the ground, preventing unnecessary injuries caused by manual lifting. Featuring a cutting-edge deep diamond tread which ensures that the wheels won’t get stuck in muddy ground, the easy to operate goal wheels provide unbeatable portability on all surfaces. 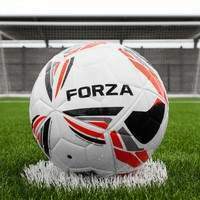 While the 21 x 7 football goal has been independently tested to BS EN 8462 safety standards, you can never be too safe. Adding the internal counterbalance weights to your goals prevents any movement throughout the match, keeping it rigidly held in position. 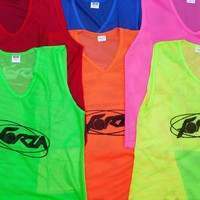 The weights have been specifically designed to fit within the profile of the goal, filling up with water, sand, stone or metal for optimum performance. 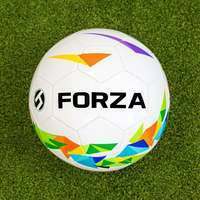 The wide variety of sizes offered by the FORZA Alu110 Freestanding Football Goal range aims to deliver professional quality without a heavy price tag to all standards. 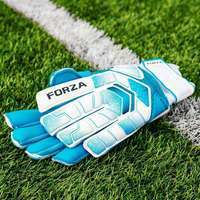 Given the professional seal of approval, all Alu110 goals conform to worldwide match regulations set by the FA, MLS, A-League, UEFA and FIFA. Similarly, they have all passed independent testing to BS EN 748/8462 safety standards - To view the video of the testing process please click here. If you wish to download a copy of the safety certificate, please click here.